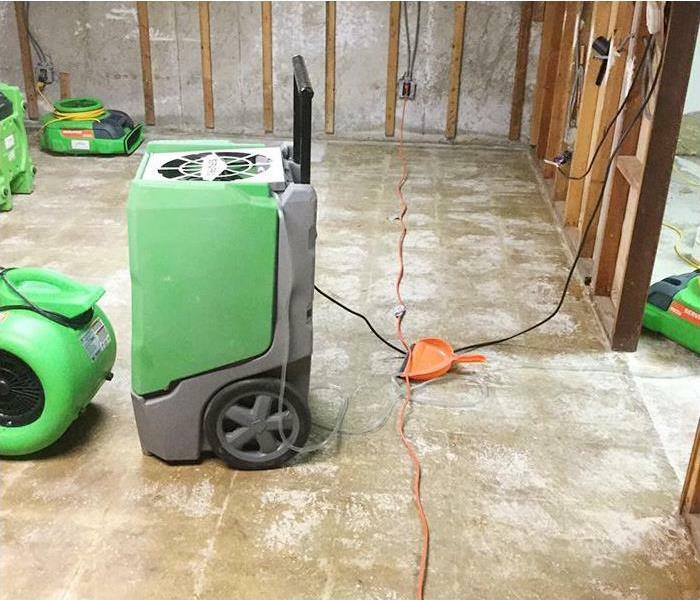 SERVPRO of Branford / Shoreline provides 24-hour emergency service and is dedicated to being faster to any size disaster. 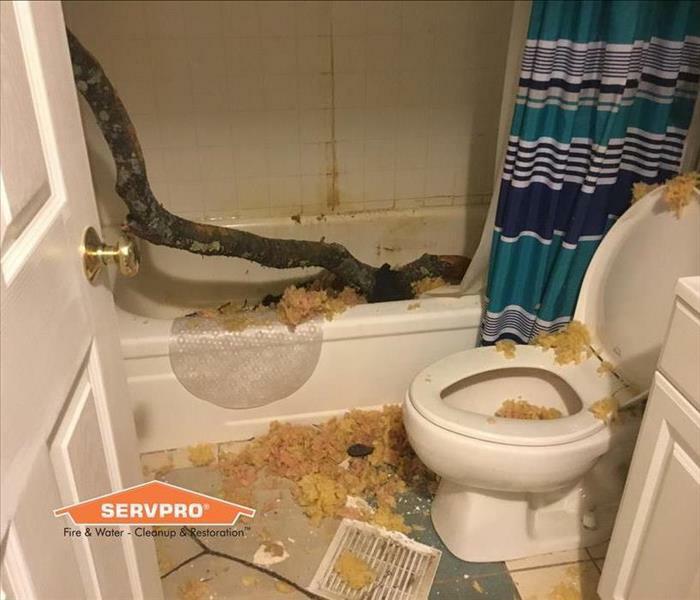 Our highly trained technicians can respond immediately to your residential or commercial emergency. SERVPRO of Branford / Shoreline is locally owned and operated, so we are part of this community too. 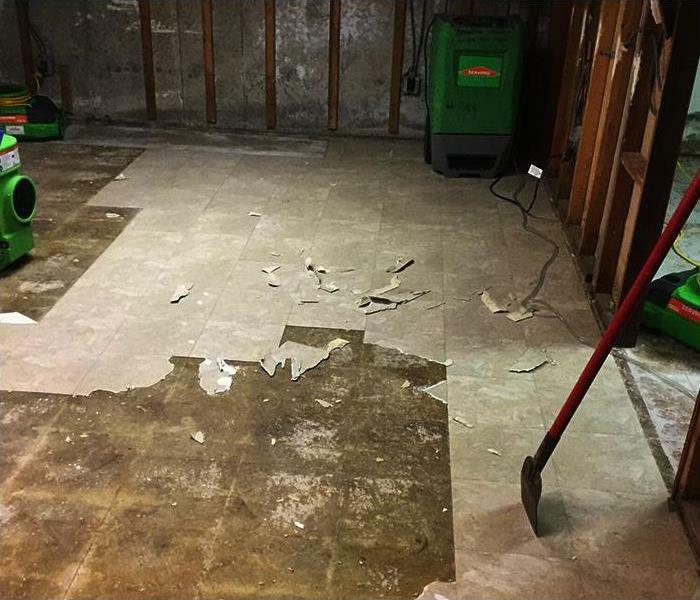 When you have a cleaning or restoration need, we’re already nearby and ready to help. We take pride in being a part of the Branford, CT community and want to do our part in making it the best it can be.